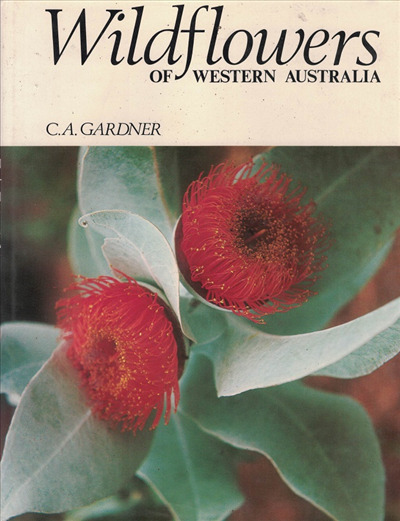 The wildflowers of Western Australia have excited botanists since the discoveries of Captain Cook. Nowhere else in the world have conditions permitted the survival of plant life which is so immeasurably old. Primitive forms have survived untouched through aeons of time or have evolved quite differently from plant life in other less tranquil areas. The color and diversity of some 7,000 species combine to form a flora which is world-famous.Charles Austin Gardner spent more than 40 years studying these plants. This book contains his story, told simply, for ordinary people. The book necessarily contains botanical terms, but this should not deter the average person. All through it has been checked for technical and botanical accuracy.This is a lightly used but rare book.